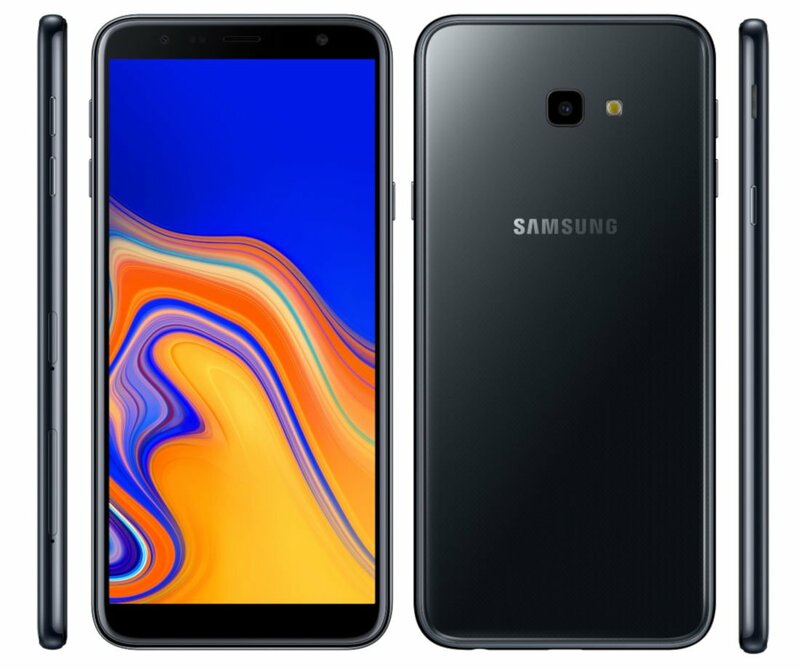 Samsung has announced two new smartphones today in the Galaxy J series with the names Samsung Galaxy J6+ and Samsung Galaxy J4+. Both come with 6-inch Infinity displays and both the new phones run on the Snapdragon 425 processors. The Samsung Galaxy J6+ comes with a dual camera setup on the back while the Galaxy J4+ has a single camera on the rear side. The pricing details for both the devices are not yet disclosed by the company but we can expect the pricing details to be revealed soon as the company has started teasing the device via Amazon India e-Commerce website in India and is expected to launch the devices for the Indian market first. The Samsung Galaxy J6+ comes with Gray, Black and Red colours while the Galaxy J4+ comes with Black, Gold and Pink colour options. 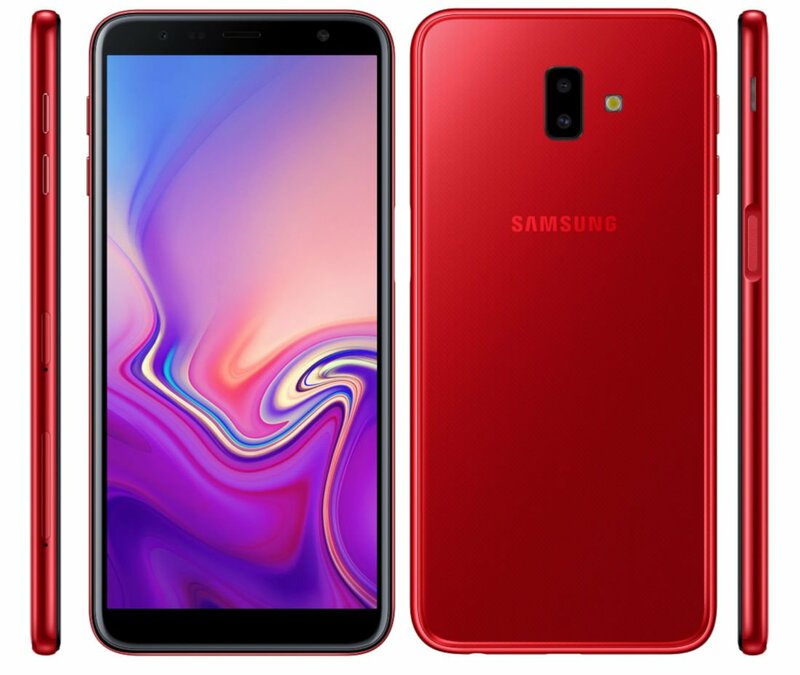 The Samsung Galaxy J6+ fetaures a 6-inch HD+ Infinity 2.5D curved glass display with 1480 x 720 pixels resolution and is powered by the 1.4GHz Quad-Core Snapdragon 425 Mobile Platform with Adreno 308 GPU. It comes with multiple variants including 3GB RAM + 32GB internal storage and 4GB of RAM + 64GB of inbuilt storage variant and both featuring expandable storage up to 256GB with the help of a microSD card. It runs on the Android 8.1 (Oreo) and supports Dual SIMs. It has a dual rear camera with a 13-megapixel camera with LED flash, f/1.9 aperture along with a secondary 5-megapixel camera with f/2.2 aperture. It has an 8-megapixel front-facing camera with LED flash and f/1.9 aperture. It has a 3300mAh battery and supports 4G VoLTE, Wi-Fi b/g/n, Bluetooth 4.2 LE, GPS, NFC (optional), 3.5mm audio jack connectivity options and supports FM Radio. It has a side-mounted fingerprint sensor. It measures 161.4×76.9×7.9mm and weights 178 grams. The Samsung Galaxy J4+ fetaures a 6-inch HD+ Infinity 2.5D curved glass display with 1480 x 720 pixels resolution and is powered by a 1.4GHz Quad-Core Snapdragon 425 Mobile Platform with Adreno 308 GPU. It comes with different variants like: 2GB RAM + 16GB of inbuilt storage and 3GB of RAM + 32GB inbuilt storage option with both options supporting expandable storage up to 256GB with the help of a microSD card. It runs on the Android 8.1 (Oreo) and supports Dual SIMs. It has a single 13-megapixel rear camera with LED flash, f/1.9 aperture and has a 5-megapixel front-facing camera with f/2.2 aperture, LED flash. It has a 3300mAh battery and supports 4G VoLTE, Wi-Fi b/g/n, Bluetooth 4.2 LE, GPS, NFC (optional), 3.5mm audio jack connectivity optons and FM Radio support as well. It measure 161.4 x 76.7 x 7.9mm and weights 178 grams. It doesn't have a fingerprint scanner availble.